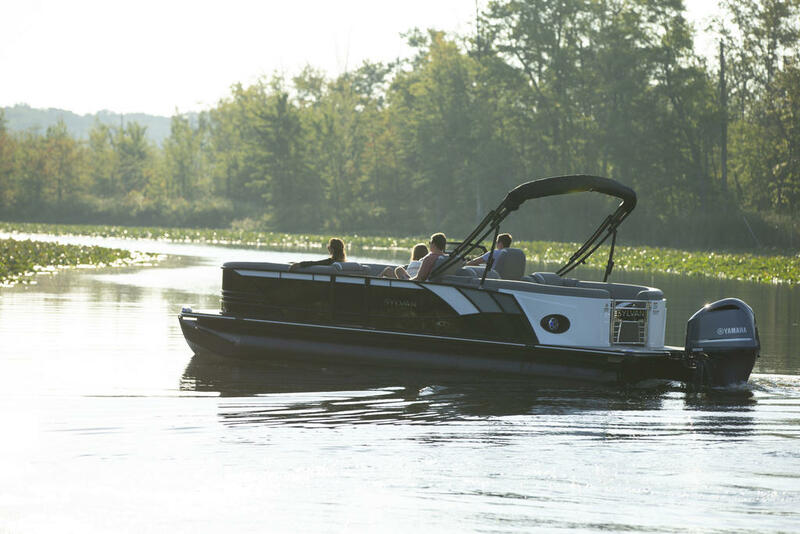 When you’re looking at a new boat the age-old debate is between performance and comfort. 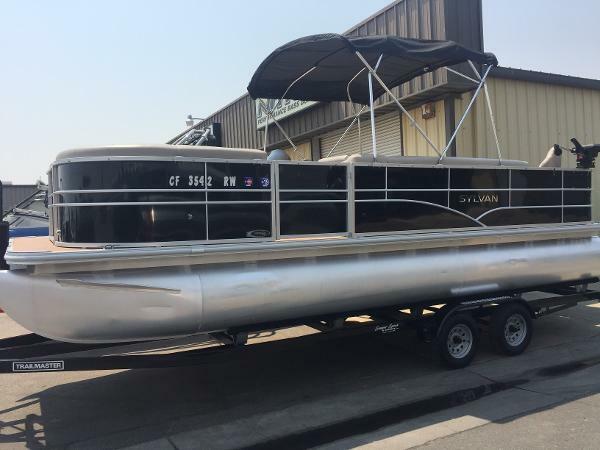 For years, pontoon boat builders have been trying to perfect the middle ground. Now, Sylvan takes the discussion to a new level with the S5, especially with the optional Extreme Package. 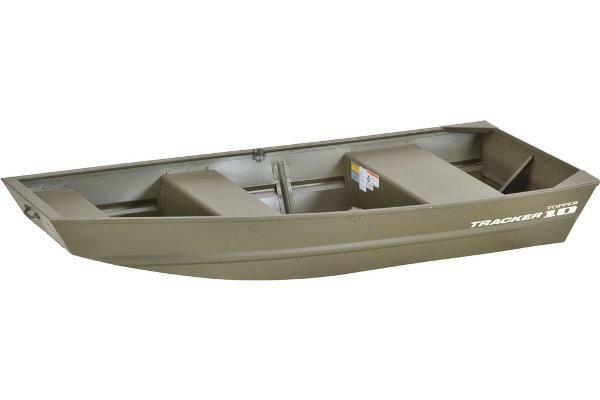 The tri-log boat is nearly 27 feet long, and with a 300-hp outboard on the back it certainly doesn’t perform like an old-style pontoon. Acceleration from 0-20 mph happens in five and a half seconds, and 30 miles per hour arrives in less than eight seconds - all with a very comfortable ride. 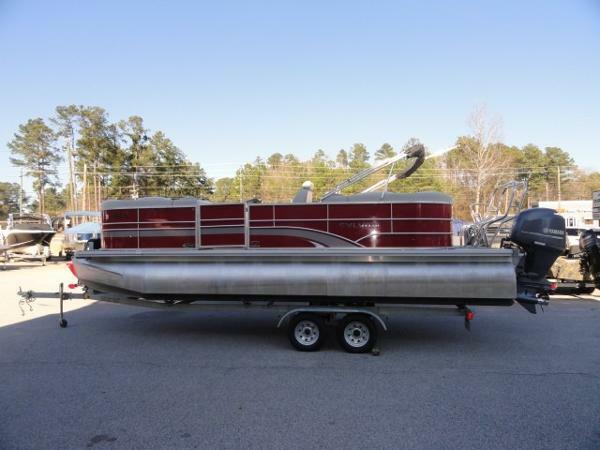 The boat banks nicely into turns and cuts through wakes confidently without the shake, rattle or roll experienced on some big, wide pontoon platforms. 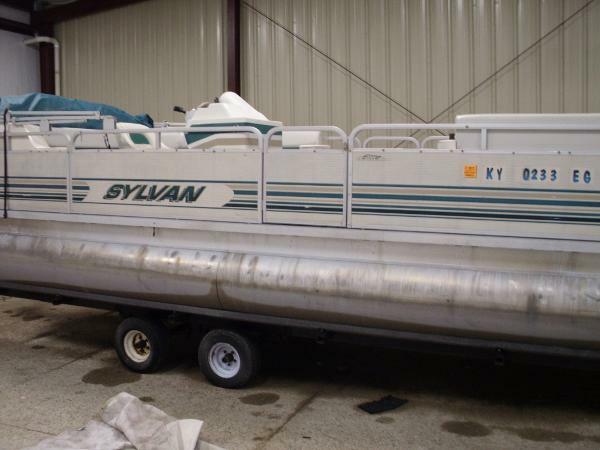 That’s thanks in large part to Sylvan’s exclusive V-shaped RPT (Revolutionary Planing Technology) tubes. For 2015, Sylvan adds the Murphy display, which is a customizable touch screen system. You can see all your levels and gauges from fuel to trim to speed and, of course, the ever-important media and light controls. 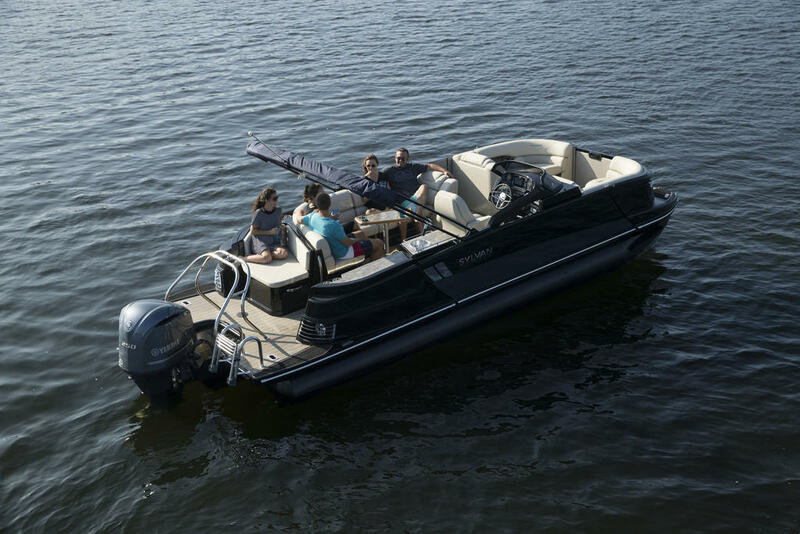 Unlike years ago, where everything was forward-focused, many boats are now building useable space around the swim platform. 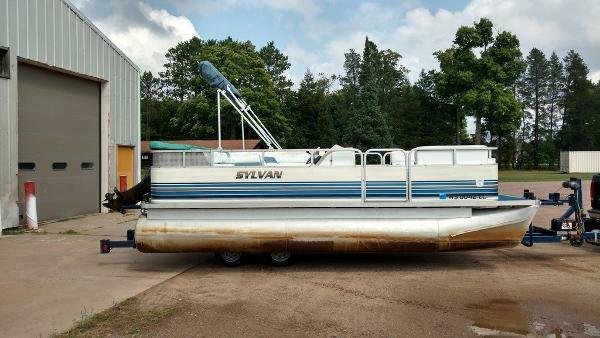 On the Sylvan S5, there are two seats outside the rails at the stern, with storage underneath, and large rear-facing bench loungers inside. Under the starboard side is a hideaway privacy chamber; under the port side there’s a massive storage area. Mid-ship there’s in-floor storage, a nice touch on a pontoon. 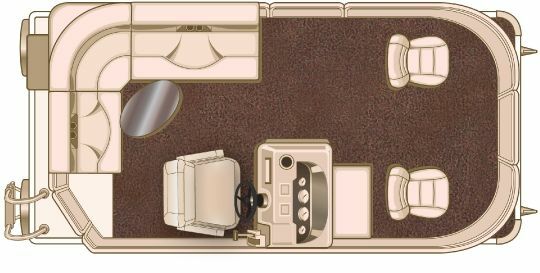 There’s more storage under the helm seat and the cushy bow lounge seats. So, when you want to race home you have plenty of spots to tuck away your towels. 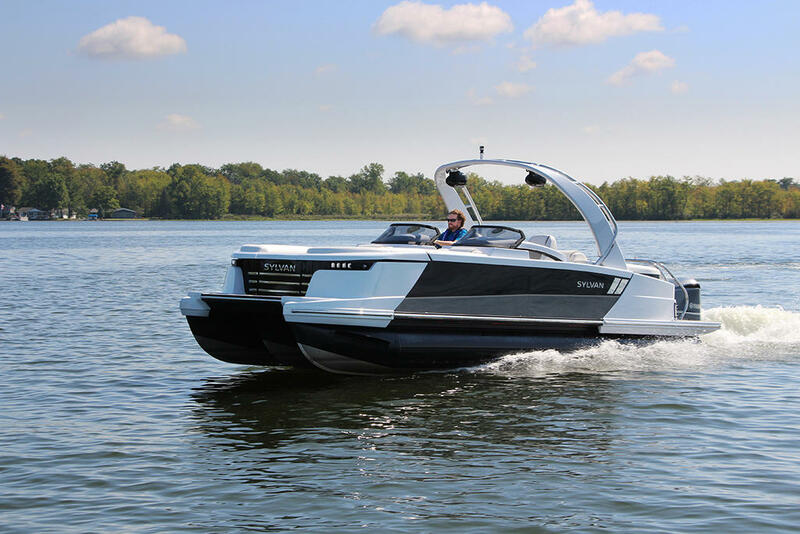 With max-rated power, RPT tubes, 32 percent trim, a full-throttle at 6200 rpm and great conditions, we reached a maximum speed of 45.3 miles per hour. 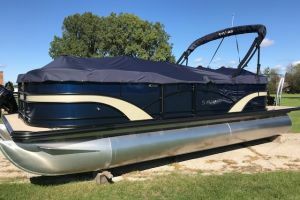 And if speed isn’t enough for you, the Extreme Package adds black painted rails and pontoons, so your boat will stand out even when standing still.